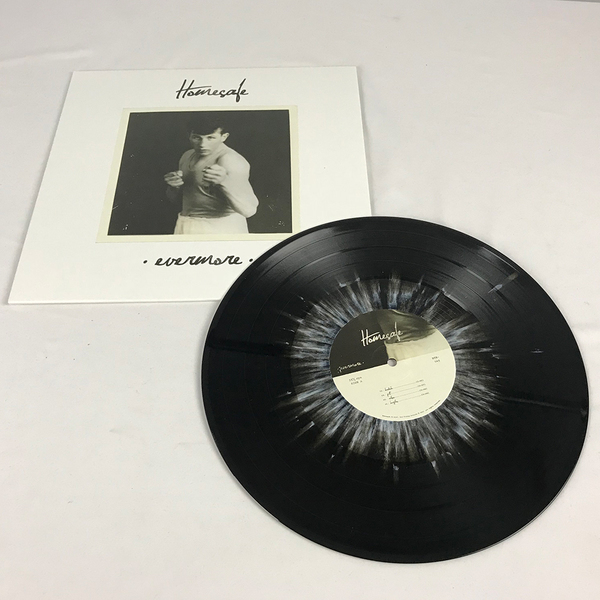 Originally released in November 2016, Evermore is an eight-song release from Chicago's Homesafe. The band features Knuckle Puck bassist Ryan Rumchaks on lead vocals and guitar, alongside Tyler Albertson (vocals / bass), Emanuel Duran (drums) and Joe Colesby (guitar). Stream and download the release on Homesafe's Bandcamp. 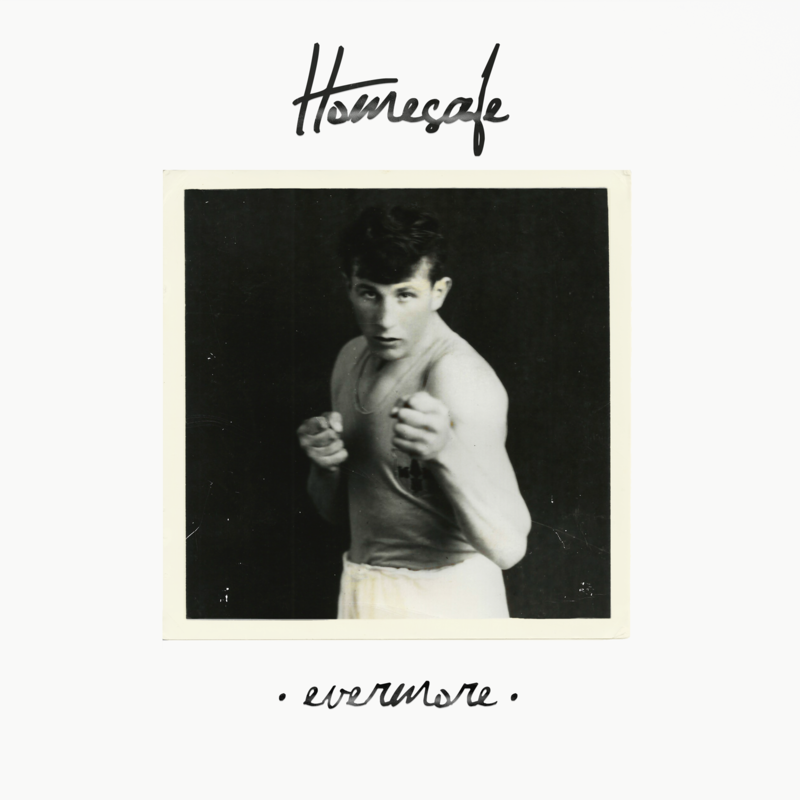 This release finds a home for Evermore on 12" vinyl. 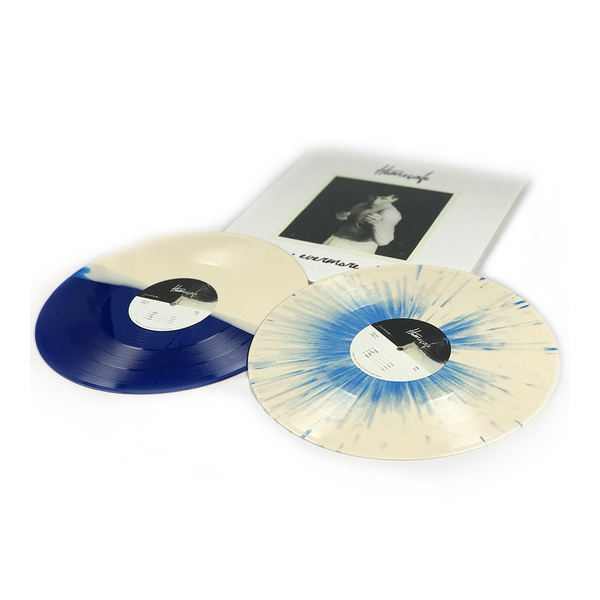 The second press launched on January 9, 2018, and it's limited to 500 copies on Black with White Splatter vinyl. You can see a photo of the release in the images and find first and second press info on this page as well.